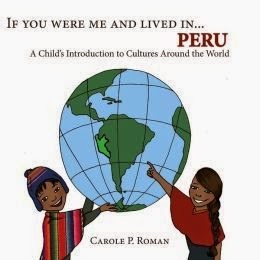 Carole P. Roman has come out with two more books in the "If You Were Me and Lived in...." series. The first one is about Peru. In this book we learn the capital is Lima and we learn the word actually means "talker. We also learn common names for boys and girls. If you visit you will want to know that their money is called nuevos soles. You will learn a little bit about the Incas. You will read about some of their favorite foods such as fried guinea pig. Peru is the potato capital where you will find about 4000 kinds of potatoes. There is so many more cultural things to learn as you take this wonderful trip to Peru. 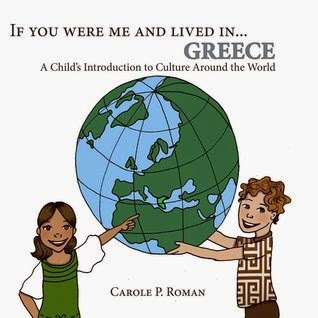 The second book is about Greece. Here you will learn the capital is Athens and is known as the birthplace of democracy. Money used to be call drachmas, but now the use Euros. Common foods are stuffed grape leaves, octopus, or grilled slabs of white cheese. You will want to have dessert which is a donut covered with honey and cinnamon. This is where the Olympics originated. During the Feast of St. Basil if you find a coin in your piece of cake then you will have good luck all year. This wonderful book is a wealth of information for people who take their dogs to dog parks. 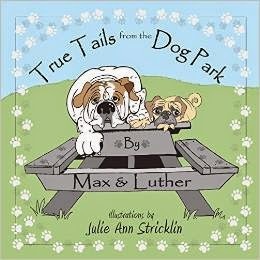 The stories are told by two dogs, Max and Luther. You will hook kids when you read the section titled, Picky Poop Eater. I laughed so hard when I read that Max was a poop eater. But, he was picky. He didn't eat his own poop, he ate other dog's poop. 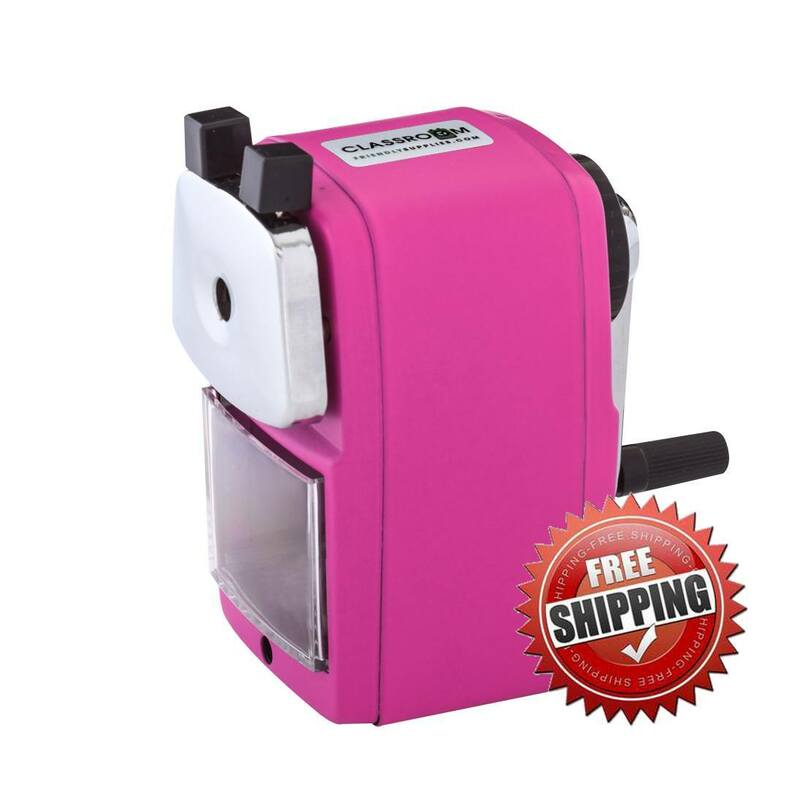 These cute stories are followed by signposts or newspaper looking articles that tell you what you should or should not do, There is definite humor the way this is written. We are told that dogs view kids as fun toys. The tales told from a dogs perspective are great for teaching adults and kids about dog parks.